3D design is an interesting field that has taken a lot of effort to get recognized on the digital platform. 3D rendering has enabled graphics designers to access a whole new world that overcomes all the limitations and makes the production of models accurate and fast. The 3D design software available currently are highly powered and in this post, we will sample some of the best. Autodesk- 3DS MAX is a 3D design software used for rendering, animation, and modeling. 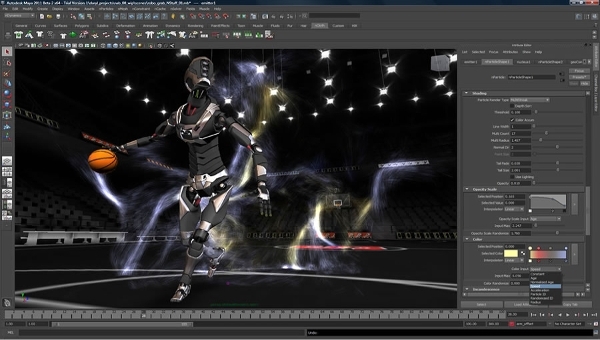 Some of the features include, max creation graph (enhanced), integrated creative market 3D content store, creation graph (enhanced), dual quaternion skinning, populate crowd animation, character animation and rigging tools among lots more. Sculptris by Pixologic is a leading 3D design tool that offers artists an unmatched sculpturing tool that makes digital a lot of fun. With the tool, you will be in a position to quickly gain access to digital sculptures that are printable using 3D printers. It is easy to use and powerful. 3DCrafter by Amabilis is a 3D design tool that offers real-time modeling as well as collaboration and thus taking 3D design to a great level. The software is offered with a range of versions with the lowest being absolutely free and you would have to pay some minimum fee to get advanced features. Like the majority of the aided design soft wares, 3D design tools are really heavy, and they are preferred in the desktop environment. This is mainly due to the available resources as well as the ease of use. Nevertheless, the development of the hand-held devices has been overwhelming, and there are soft wares for those platforms. Maya is a powerful 3D design software that offers a comprehensive solution to the challenges in rendering, animation, and simulation. The software is just amazing, and this is the reason you are given a free trial so that you can try a sample prior to making a purchase. 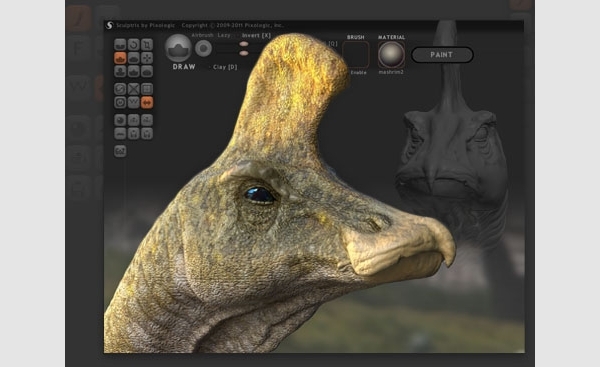 DX Studio is a 3D graphic software that offers a comprehensive solution. 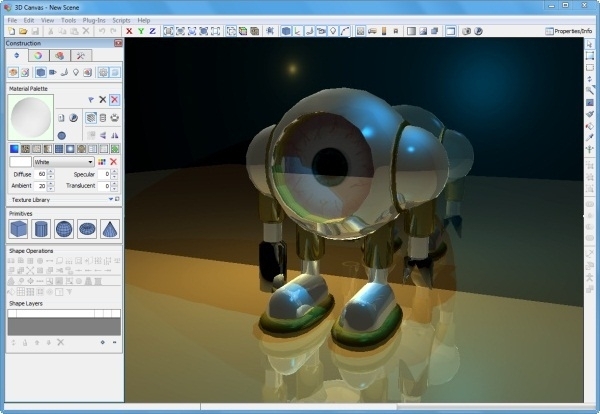 It features a 3D engine together with editing tools and thus all your graphics solved at a single point. It has a physics system to aid in producing sound graphics and it is also real-time. 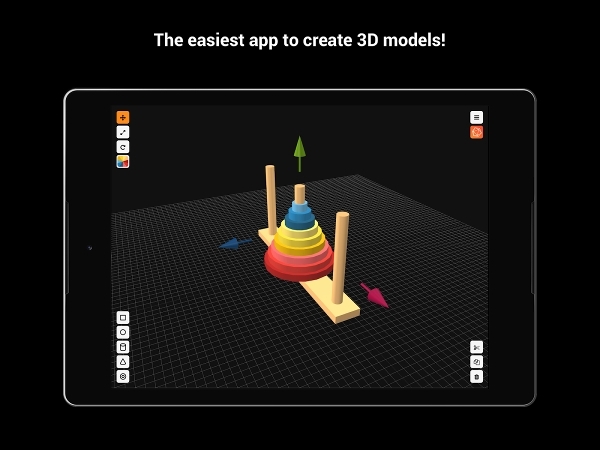 3D Creationist – 3D is a 3d design software that is available to Android users’ right from your smartphone. It is among the soft wares that are bringing a revolution to the mobile devices by offering services that were previously not perceived. Also, the App is pretty simple to use. 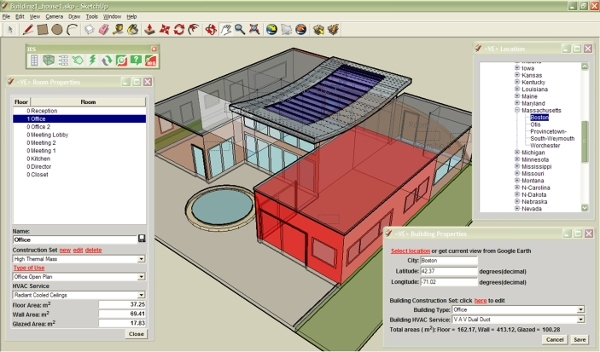 Sketchup is a touted as one of the easiest 3D design software available and ideal for users across all levels of expertise. Counting on the friendly interface offered by the software, you will become a great designer in no time. The software also offers the ability to customize it to your liking. 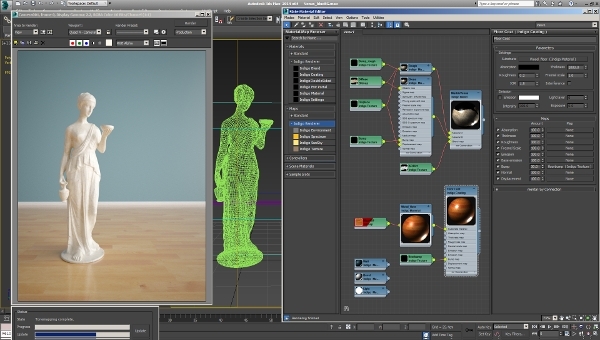 What is a 3D Design Software? The world of impossibilities previously perceived in 3D imaging has been conquered effectively by the use of this intelligent tool. With these tools, it is now very easy and possible to create captivating graphics and object with ultimate ease especially with the use of the tools we have sampled above.